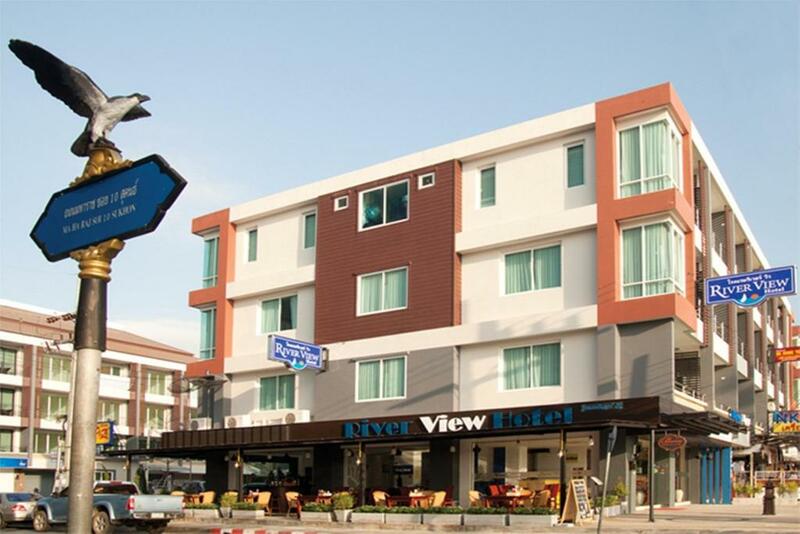 Krabi River View Hotel features comfortable rooms with air conditioning. It has a tour desk which organises excursion to tourist attractions. Free Wi-Fi is available throughout. Ao Nang Beach is a 20-minute ride from Krabi River View Hotel. 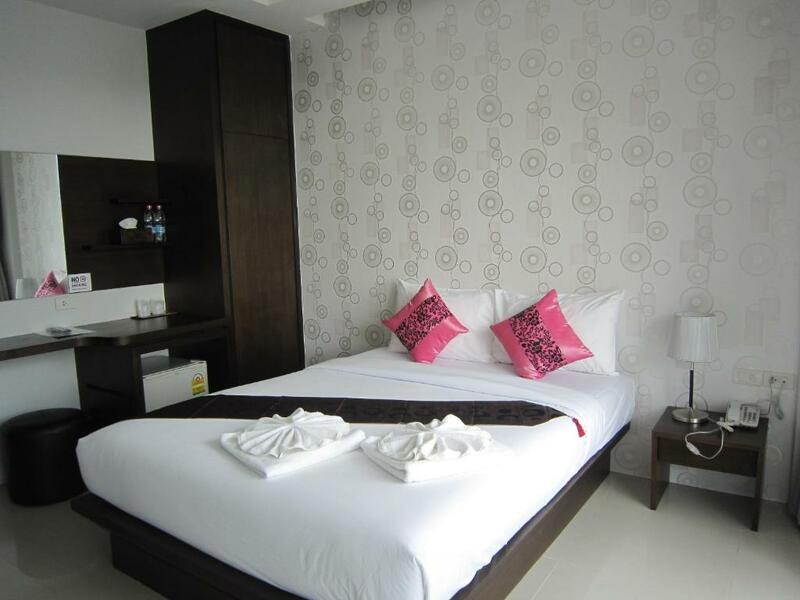 It is 2.3 km from Krabi pier - Klong Jirad and 400 metre from Wat Kaew Korawaram. 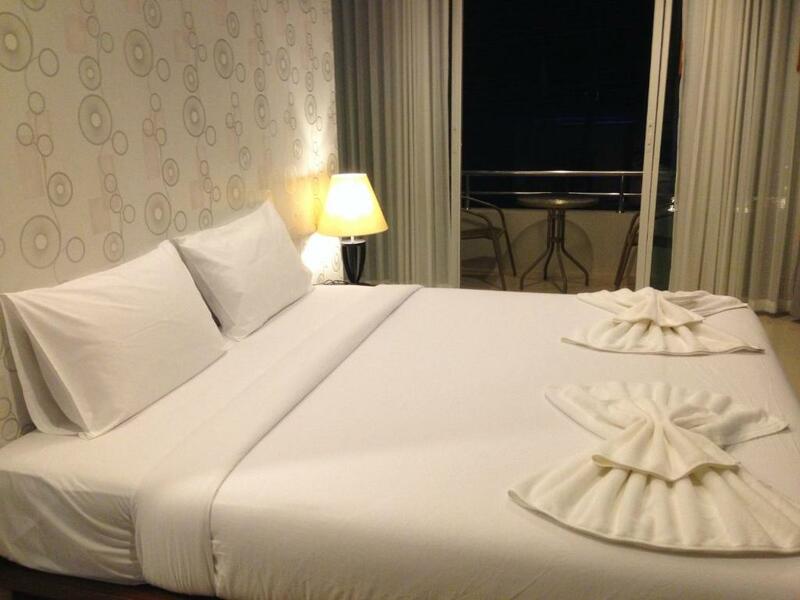 Krabi International Airport is a 30-minute ride away. 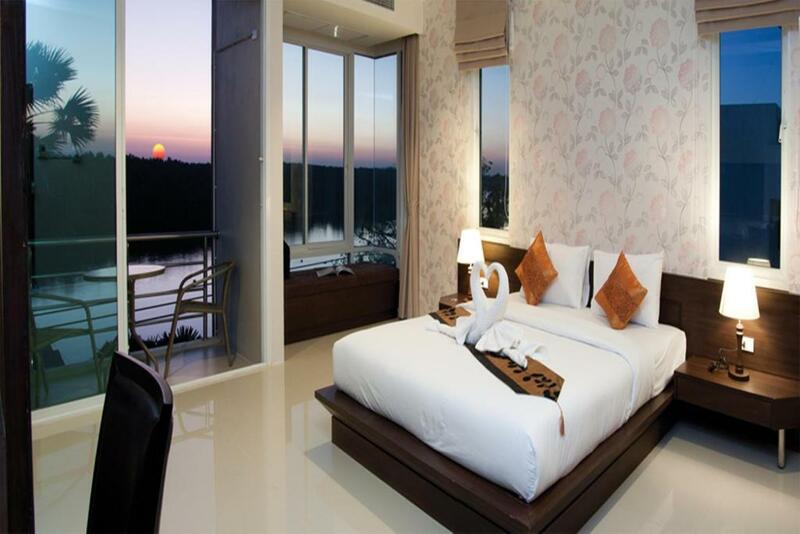 Cosy rooms at this hotel are provided with a flat-screen cable TV and a fridge. An en suite bathroom comes with shower facilities. 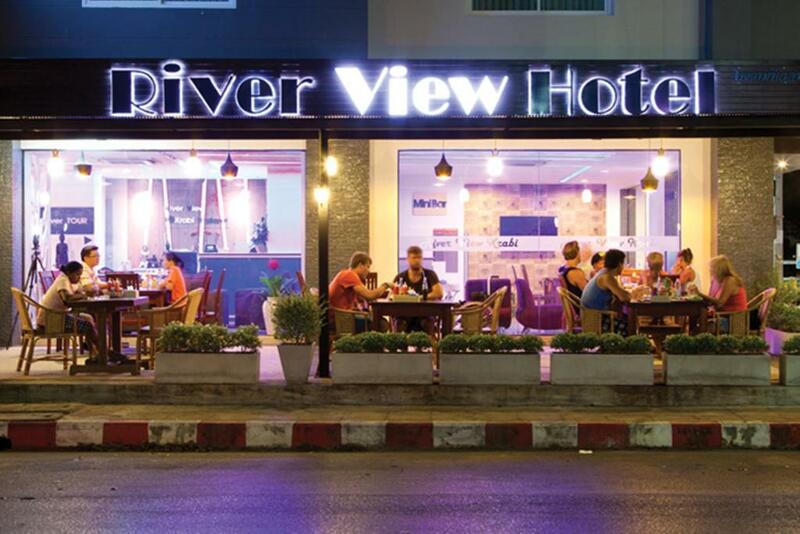 Guests can enjoy a variety of international dishes at the on-site restaurant from 07:00-21:30 hrs.